Scents have this incredible power to instantly lighten your mood, relax your mind, or energize your body. For centuries, cultures have recognized the strong bond between scents and our senses. Just smelling something can evoke nostalgia and remind you of a place or person from as far back as your youth. Certain smells can instantly calm and soothe you. 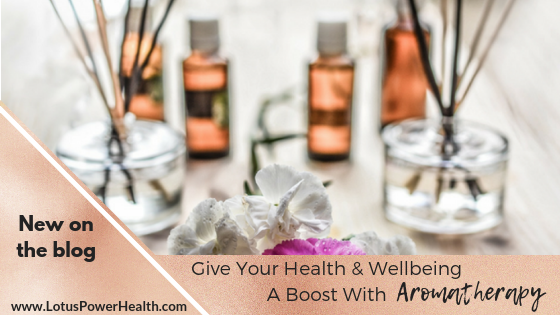 This ability that scents have to unify our physical, psychological, and spiritual selves is the reason why aromatherapy has become such a phenomenon. Aromatherapy is the use of flower and plant essential oils that are meant to enhance and bring balance to your well-being. These essential oils are derived from flowers, leaves, plants, branches and even the roots. Never use essential oils that have been synthetically manufactured in a lab. They are known to exist so be sure you are only buying natural essential oils particularly if you intend to use them for aromatherapy. Eucalyptus is invigorating. It improves respiratory issues and also enhances concentration. Lavender has been known to reduce stress because of its calming effects. Because it is so relaxing, it helps with insomnia and encourages you to have a good night’s sleep. Peppermint picks you up and helps improve your focus. It boosts energy. Additionally, it alleviates muscle pain and headaches. Rose scents have been noted to aid with depression and anxiety; it is also a known aphrodisiac. The uplifting scent of rosemary improves brain function and memory. Sandalwood has been said to ease tension and grounding, calming effects. There are no rules to when you aromatherapy. You can carry lavender with you while traveling to help soothe you during the hustle and bustle. If you are feeling particularly sluggish, a sniff of eucalyptus will instantly perk you up. 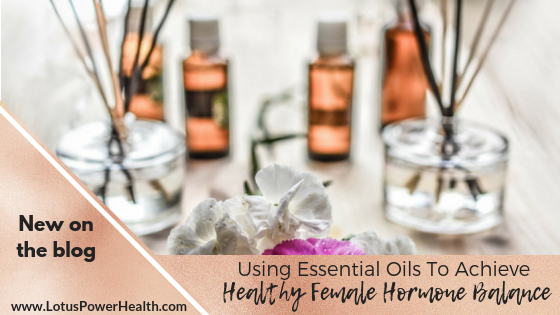 Using it topically is the most common use for essential oils, and you can place them on your pulse points like your inner wrists or elbows, the back of the neck, and your temples. You can also rub a few drops between your palms and rub them together. Cover your nose with your scented hands and take a deep breath. To use aromatherapy aromatically, you will need a diffuser. You can also make your own aromatic spritzers by combining essential oils with water before adding a dispersing agent. Steam inhalation is also an option, and you can do this by adding 3 – 7 drops of essential oil in boiling water, covering your head with a towel a breathing in the steam through your nose. Add a few drops of essential oils to your bath for a relaxing, aromatic soak. You can also steep a washcloth in oil-infused water. Aromatherapy baths can alleviate muscular pains and tension, reduce stress, stimulate circulation, improve the tone of your skin and aid in detoxification.